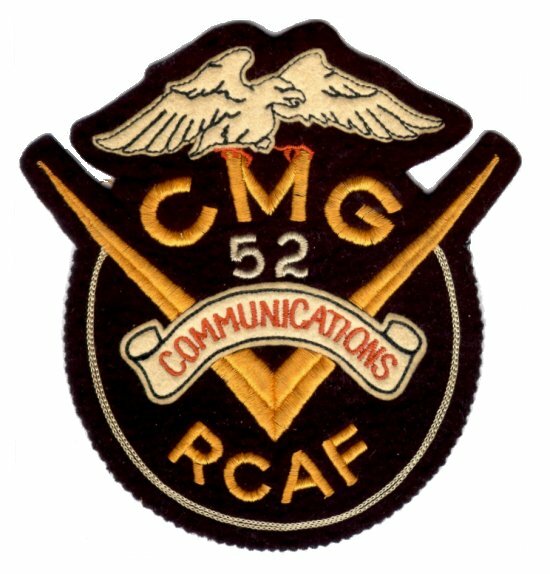 CMG Course 52 crest - 1955. 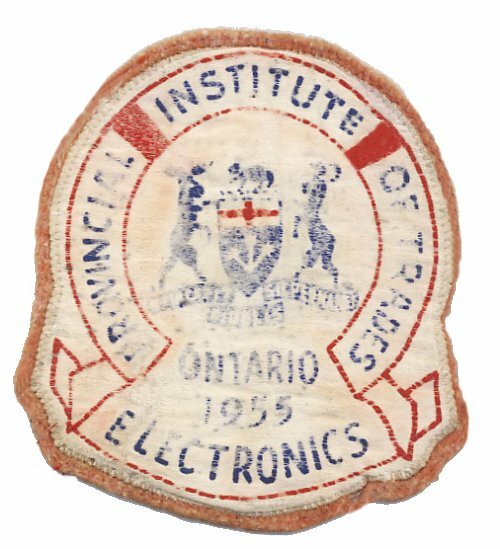 Provincial Institute of Trades crest - 1955. 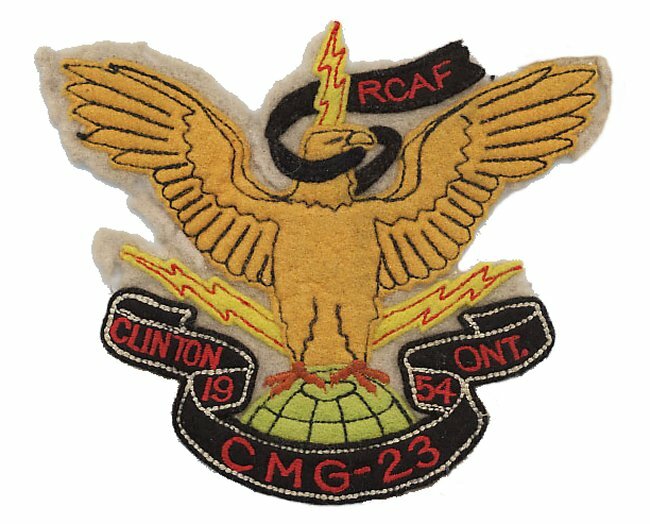 CMG Course 23 crest - 1954. 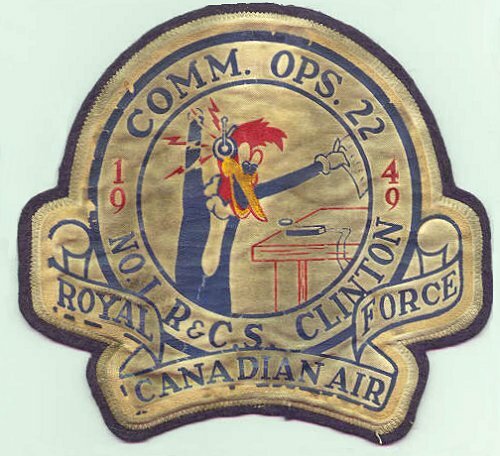 Comm Ops 22 1R&CS Clinton - 1949.